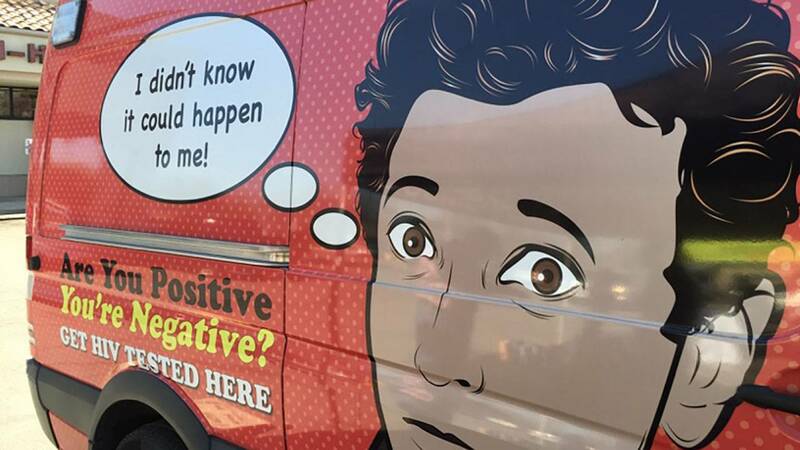 SAN ANTONIO - The San Antonio AIDS Foundation has launched a six-week "College Tour 2016" program, which will offer free HIV and STD testing on college campuses throughout the city. During the program, which begins on Tuesday, SAAF's state-of-the-art mobile testing unit and a team of professional HIV testing counselors will be sent to a variety of universities, community colleges and technical schools. Tuesday: Northeast Lakeview College, 10 a.m. to 2 p.m.
March 1: Kaplan University, 10 a.m. to 1 p.m.
March 2: University of the Incarnate Word, 11 a.m. to 1 pm. March 3: Palo Alto College, 10 a.m. to 2 p.m.
March 8: Texas A&M University – San Antonio, Brooks City-Base Campus, 2 p.m. to 5 p.m.
March 9: UTSA 9:30 a.m. to 1:30 p.m.
March 15: Texas A&M University – San Antonio, main campus, 10 a.m. to 2 p.m.
March 21: Palo Alto College, 10 a.m. to 2 p.m.
March 28: Concorde Career College, 10 a.m.-2 p.m.
Email info@SanAntonioAIDS.orgor call 210-225-4715 ext. 141 for more information.